No time to sew but need labels to add a professional touch to your products fast?? There is a solution for you. 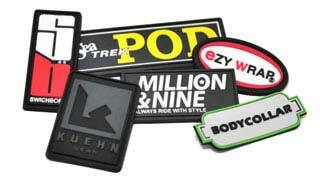 Our Sticky Backing Fabric Labels are easy to apply. 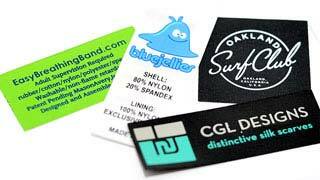 Adhesive or Peel Off Sticker backed labels are commonly stand-alone that are not exposed to elements, or wash cycles. What Type of Products use Self Adhesive Backing? 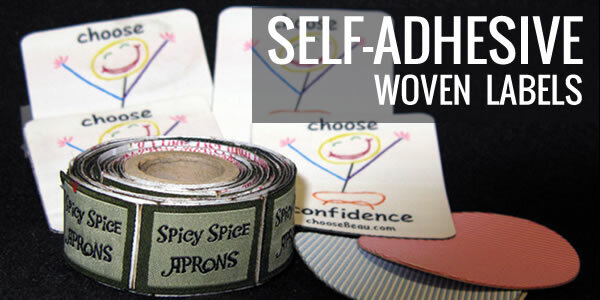 You will often find self-adhesive woven labels on rugs, carpets, upholstery, boxes, shoes and sometimes furniture.The best part of ordering a Self Adhesive Woven Labels is the ease of application. Just like putting on a band-aide, you just need to peel off the backing to expose the ‘sticky’ and put it on your item. If your item is one that will be washed often or will be heavily worn, sewing your labels on would be the most practical answer for you. Is Adhesive Backing a Permanent Solution? Do keep in mind that this is not a permanent solution. These labels need to be compared to any name badge or band-aide. They stick well to begin with, but will lose their ability to adhere if exposed to water, the elements, or any re-application. 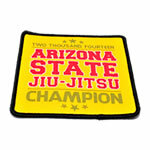 If you do not intend to have your item laundered or last a lifetime, then adhesive backing can work for you. What are the benefits to Self Adhesive Backing? 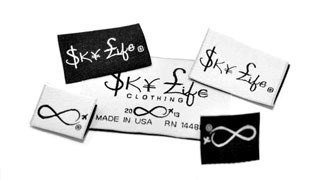 Some customers will order the adhesive backing to hold the label in place while they are sewing it on their garments, if the items are very thick. With a nominal fee per label, they have had great success in the label being exactly where they want it using this method. Others simply do not want to, nor have the ability to sew on their labels. These are perfect solution for them. Only flat labels can have adhesive backing. It may seem obvious, but we need to point out that if you wanted any fold in your label, you can’t have the label with a self-adhesive back. The main limitation for adhesive backing is their temporary nature. If sticking to glass, leather book binders, metal, etc., this label can last forever; however, if considered for clothing or anything exposed to water and wear and tear, then this option would not be suggested for you. 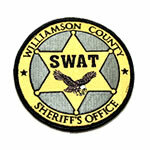 If you are considering a Woven Damask or Taffeta label, then we can offer you Self Adhesive backing. The satin printed labels or other more delicate labels are just that; potentially too delicate for the self – adhesive medium. If you would like more information, or have questions about the different backings we offer, please don’t hesitate to contact us. 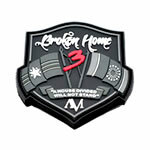 We would be more than happy to help you determine if your project will benefit from self-adhesive backing. Please submit a free quote request or contact a sales representative for more information and samples. Ordering Self Adhesive Labels is Easy With Us By Your Side.